Handheld Shutter Speed Calculator calculates the recommended shutter speed to take photos without blur while taking shots by holding camera in hand. The general rule of thumb for 35mm (full frame) has been the reciprocal of the focal length. 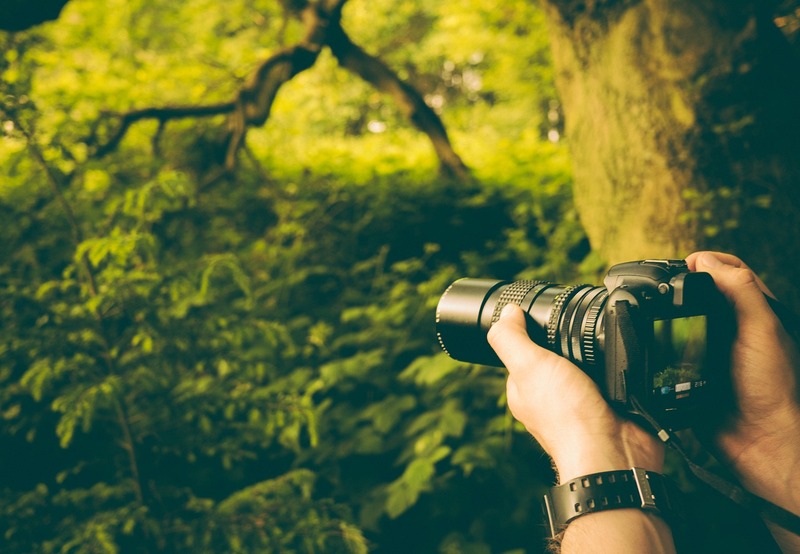 This means that for a 50mm lens, the minimum shutter speed when hand-holding is 1/50 sec. Since the move to digital and multiple sensor sizes, the generally agreed upon rule is that the effective focal length is the number to keep in mind. So, on a APS-C cropped sensor, a 50mm lens would need a 1/(50 * 1.6) = 1/80 sec. On a longer telephoto, say a 300mm on a full-frame (35mm) you would need 1/300 sec. Camera (and lens) makers are now adding image-stabilization to their lenses, which lowers the shutter speed needed. Generally the makers will rate the level of stabilization in stops. Keep in mind these ratings are used for marketing and may be a bit inflated, but I am going to do my calculations based on the numbers being correct to keep it simple. Thanks to this StackExchange post and thanks to the contributor chills42 for providing a good explanation on how to calculate ideal shutter speed. Got inspiration for making the tool from this post.